Dhoni will be part of Mastercard's campaigns to spread awareness about cashless payment. 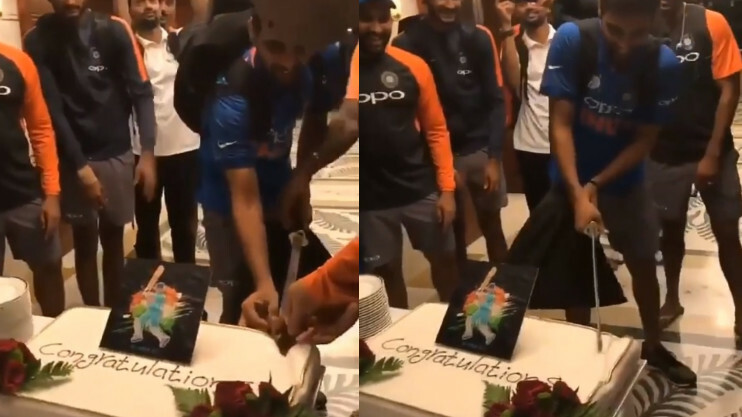 Former Indian captain MS Dhoni has now taken a step towards making India cashless. The Ranchi born has joined Mastercard to promote the digital payments in India. 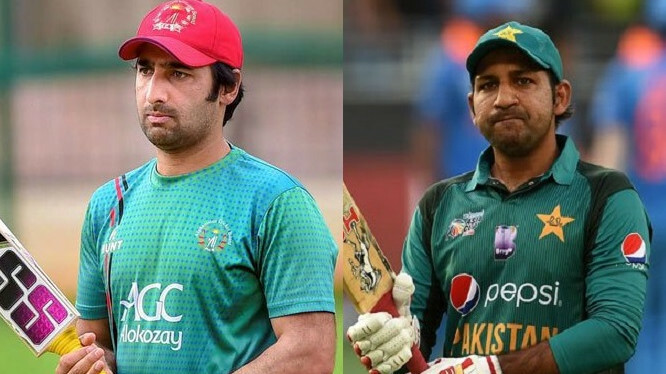 The 37-year-old cricketer will spread awareness about making digital payments through advertisements and campaigns associated with Mastercard. While the percentage of cashless transactions has taken a rise in India, the nation is still way behind in comparison to other developed countries. Still, around 95 percent retail payments in India are made in cash and this presents a scope for growth of digital payments beyond the metros. “As a proud resident of Ranchi, a small city, and having traveled across the world, I relate to the importance of safe and secure payments that build confidence to live, work, and play in today’s digital economy. 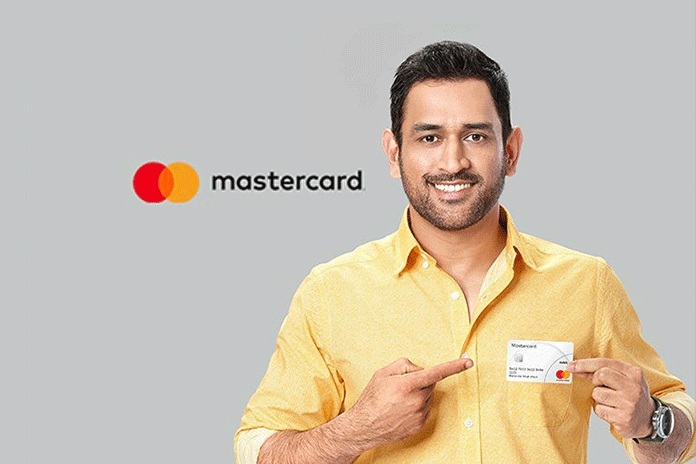 I am very excited to join hands with Mastercard to support the Government of India’s agenda of creating a digitally empowered, networked and knowledge society," said Dhoni. Actor Irrfan Khan has also been the face of Mastercard. They have launched a marketing campaign featuring the Bollywood star. The campaign showed how easy it is to make payments through a digital medium.